My firm has represented countless hundreds of individuals charged with a crime in the State of Minnesota, from traffic offenses, to DWI/DUI, to serious felonies. We do everything we can to make sure that each client is not subjected to a criminal record, jail or prison time, license withdrawals, asset seizures, and the like. We also attempt to mitigate or resolve any other unique issues a particular client may have with respect to employment, family, or otherwise. 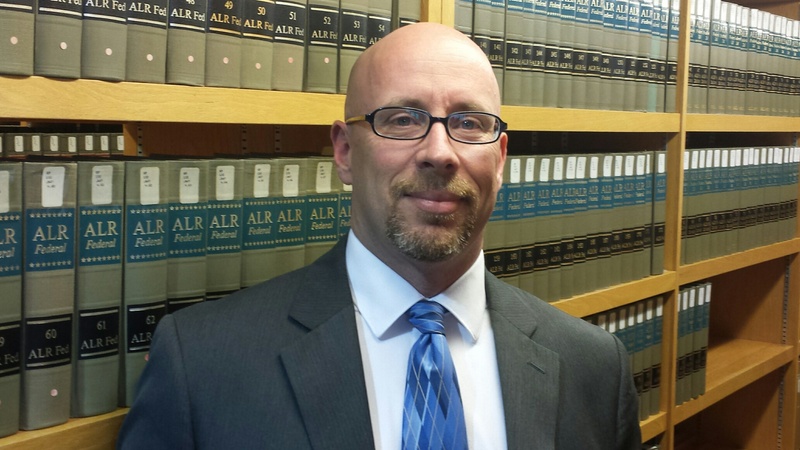 I personally have over 15 years in private practice as a Minnesota criminal defense lawyer. Despite my lengthy and intensive experience in my field, I am able to keep attorneys fees affordable because I spend less time on advertising and more time working on cases and building trusting relationships. 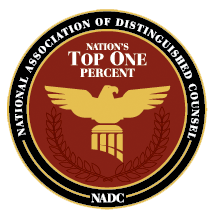 I am also able to guarantee every client the same, experienced attorney throughout their court proceedings, which is rare in the industry. My education includes a B.A. in Political Science from the University of Minnesota, where I made the Dean’s List multiple times. I obtained my law degree from Hamline University, and graduated near the top 20% of my class. 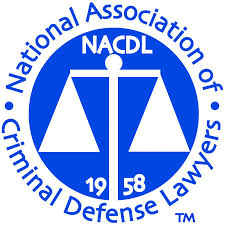 I have spent time teaching law classes at a local college, and am a current member of the Minnesota Association of Criminal Defense Lawyers. 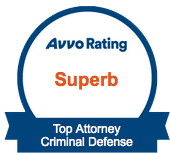 My strengths as a lawyer are my aggressive style, my ability to focus on the client’s most important issues in the courtroom, and my research and writing abilities. 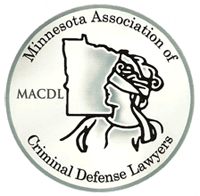 In fact, some of the most prominent Minnesota criminal defense attorneys often consult my firm with regard to procedural and constitutional issues in their clients’ cases. If you have been cited, arrested, or charged with an offense in the State of Minnesota, explore your options today by calling (612) 710-6863.